Hardwood Lump Charcoal and Campfire Wood Sold Here! Nothing beats Hardwood Lump Charcoal for the BBQ! This charcoal gets Hot, Hot, Hot! 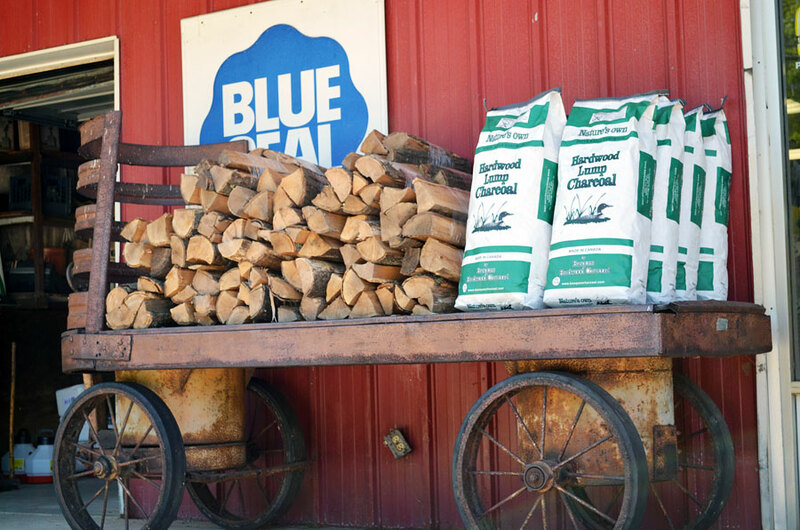 We also carry campfire wood and BBQ supplies! Summit General Store, Proudly powered by WordPress.